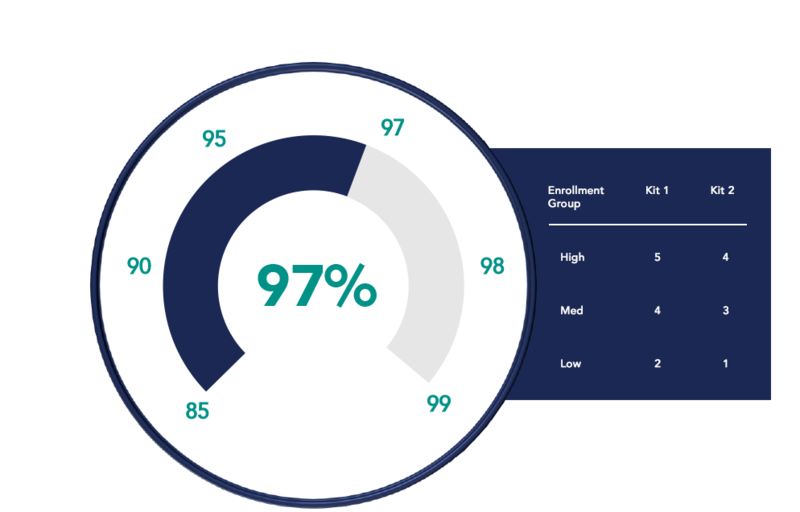 In an ideal world, there would be exactly enough drug at each clinical site around the globe to ensure the study runs smoothly. No wasted supply and no risk of trial disruption. Unfortunately, this is not an ideal world but rather the real world of increasingly complex clinical trials. Your RTSM plays a critical role by requesting the right medication, at the right time and in the right quantity. 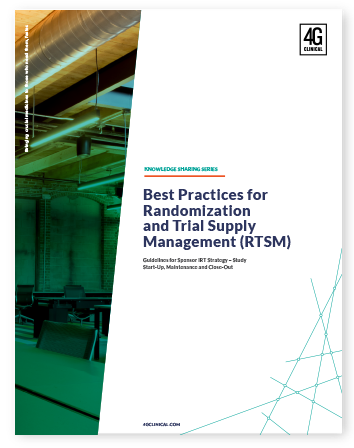 Shouldn’t your RTSM also enable real-time visibility, scenario planning and control over supply decisions? 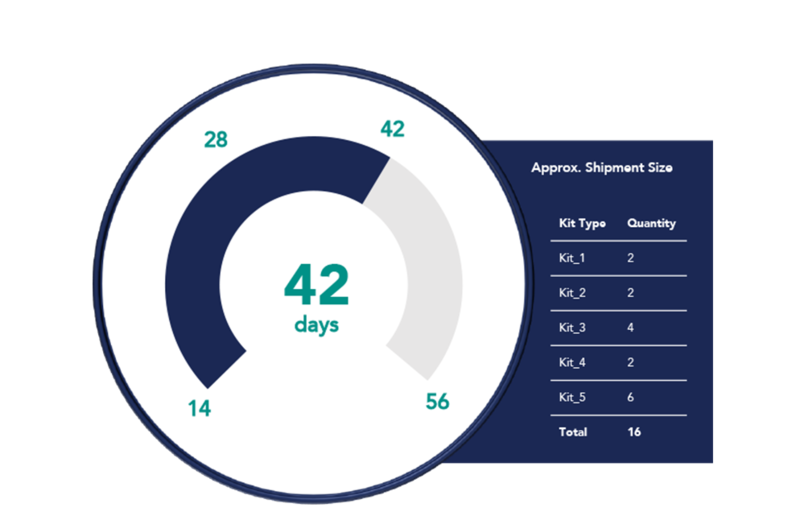 Avoid stock-outs by covering upcoming demand (predictable and unpredictable) through intuitive dials managing both short and long-window. 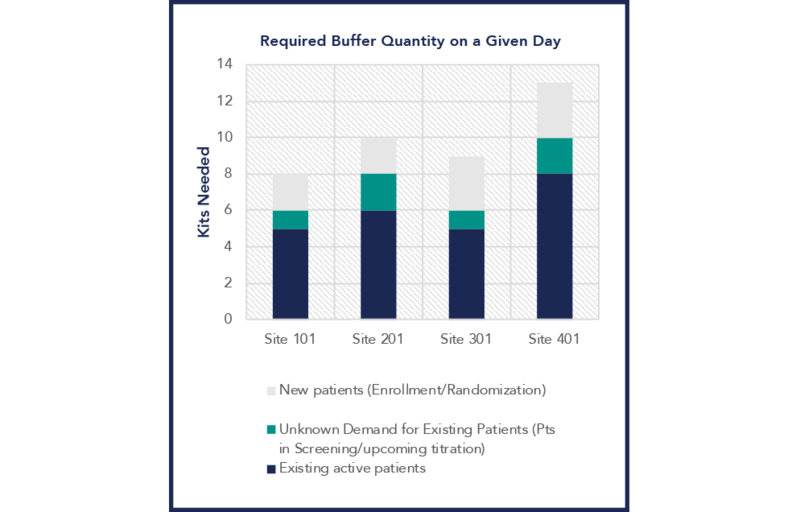 See the impact of supply decisions on buffer levels, shipping size/storage capacity, before committing the settings. 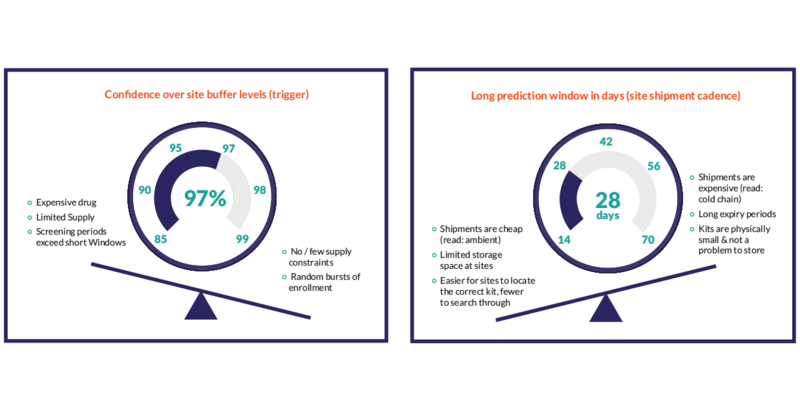 Dynamically adapt to demand with real-time buffer calculations for sites and depots. 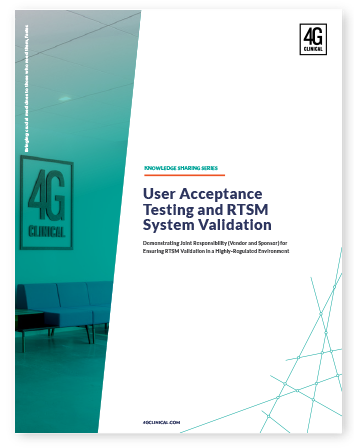 RTSM/clinical supply forecasting integration allows resupply calculations to follow the course of the study. Let us show you first-hand how our forecasting solution provides you with visibility and control over your supply chain. 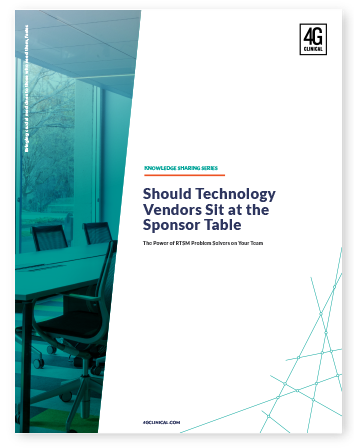 Sit at the Sponsor Table?